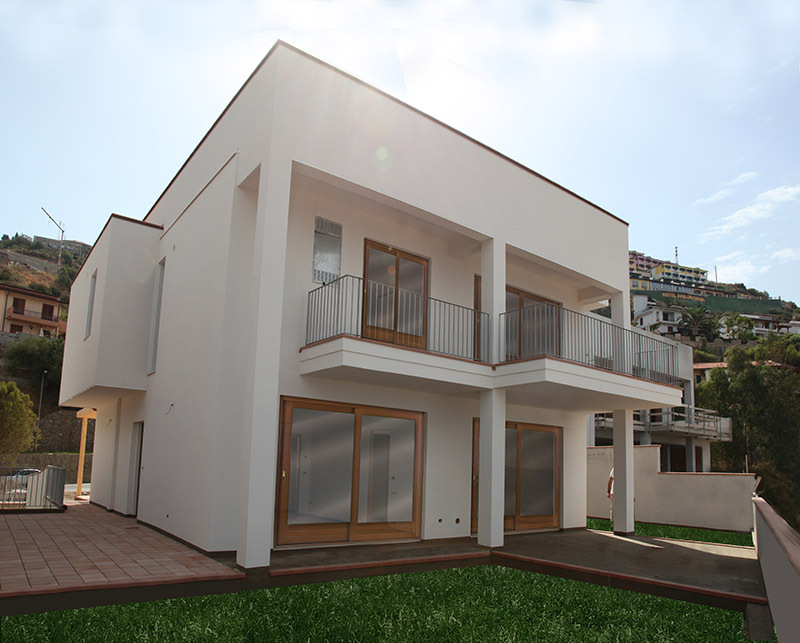 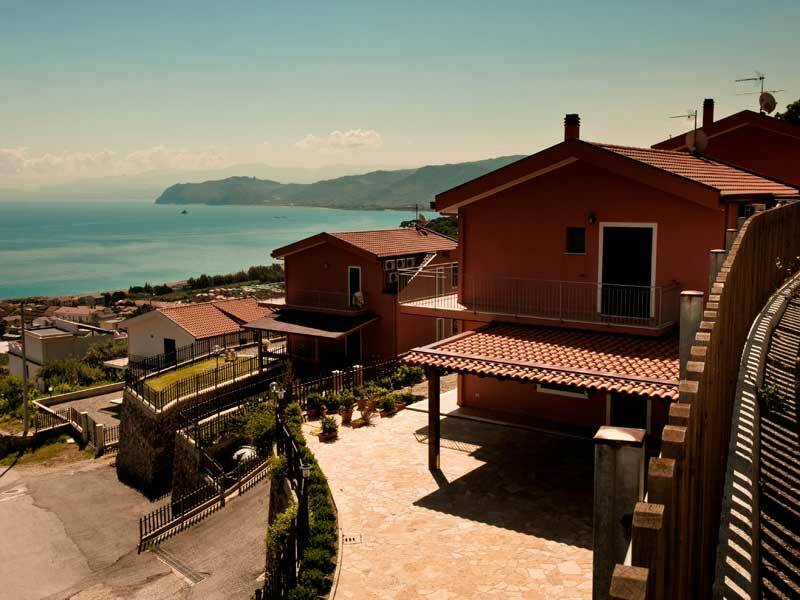 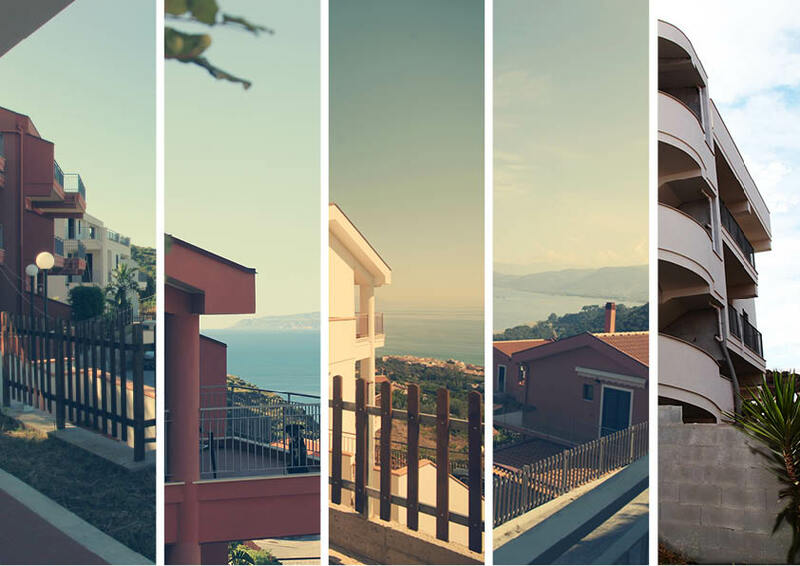 Nestled between the Thyrrenian coast and the slopes of a spectacular promontory. 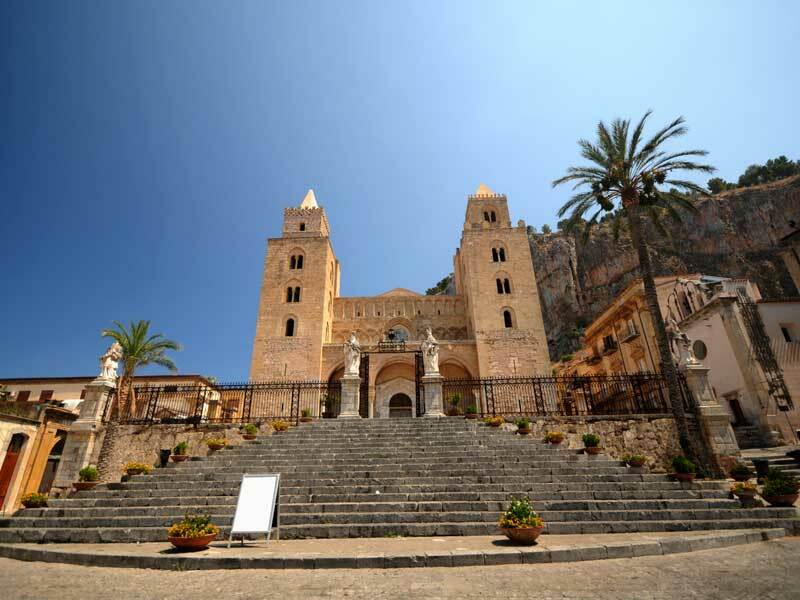 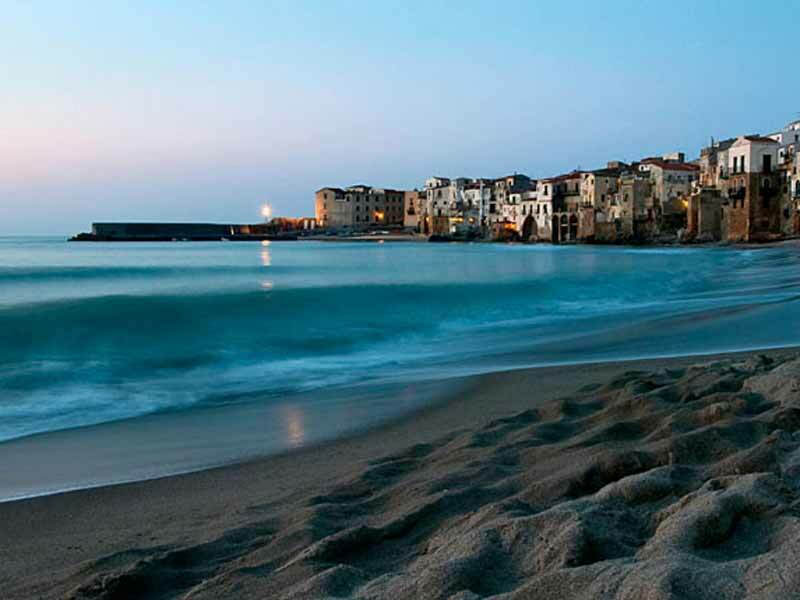 Cefalù was originally a small fishing village, with its little white houses overlooking white sandy beaches, and now has become one of the main tourist attractions of Sicily, thanks to its beautiful seaside and to the evocative atmosphere of its medieval centre. 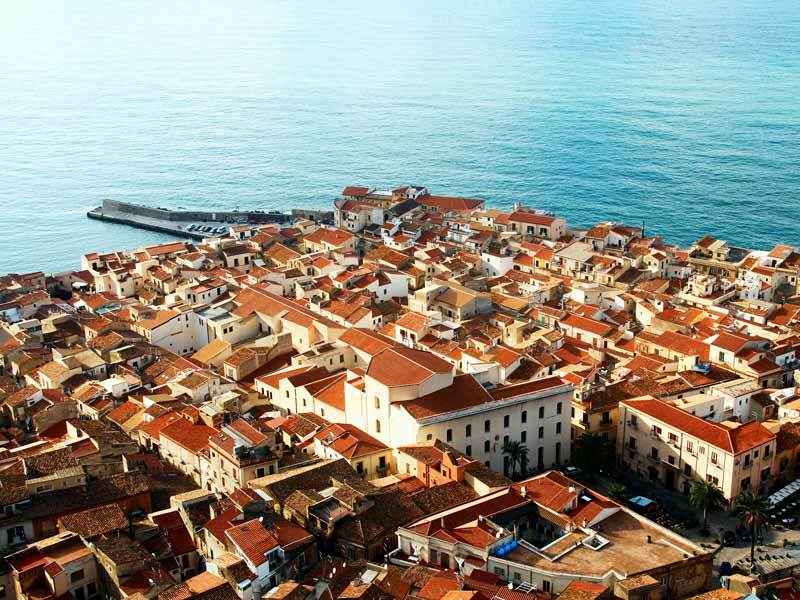 The unrivalled gastronomic tradition of Cefalù consists in a perfect balance between land and sea, but above all, based on fresh fish which is the perfect expression of the healthy Mediterranean cuisine.